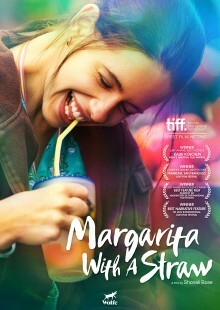 This documentary feature film, released in April 2009, has taken nearly $2 million at the NZ Box Office making it the Top Documentary Film ever released in New Zealand! It had its North American Premiere at the Toronto International Film Festival and won the Cadillac People’s Choice Award for Best Documentary, beating Michael Moore! 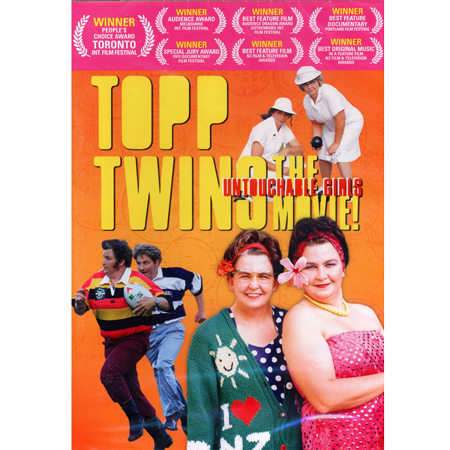 A feature-length documentary about the world’s only comedic, singing, dancing, lesbian, twin sisters – the Topp Twins – who have been an important part of the New Zealand landscape for decades, both as activists and as entertainers. From the 1981 Springbok Tour, the anti-nuclear marches of the 80s to indigenous rights and homosexual law reform, the film is a celebration of the lives, work and times of the Topp Twins as well as a metaphor for how far New Zealand has come as a nation. Part concert film, part bio-pic, part historical record, part comedy, part verite; the twins share their journey from “coming out” to cancer with much humour and insight. It had its North American Premiere at the Toronto International Film Festival and won the Cadillac People’s Choice Award for Best Documentary, beating Michael Moore!